DAILY POST reports that a Nigerian known as Kudirat Afolabi was executed after being found guilty of drug trafficking. Another Nigerian was again arrested in Jeddah airport, Saudi Arabia for allegedly smuggling about 1,138g of cocaine. Senior Special Assistant (SSA) to the President on Diaspora, Mrs Abike Dabiri-Erewa reacting to the cases expressed disappointment adding that diplomatic engagement were being discussed. “The latest one would be added to those that could be executed. We keep appealing to the Kingdom of Saudi Arabia to ensure for trial is fair. We keep begging Nigerians to obey the laws of other countries and Saudi has replied us officially, saying their law is their law. 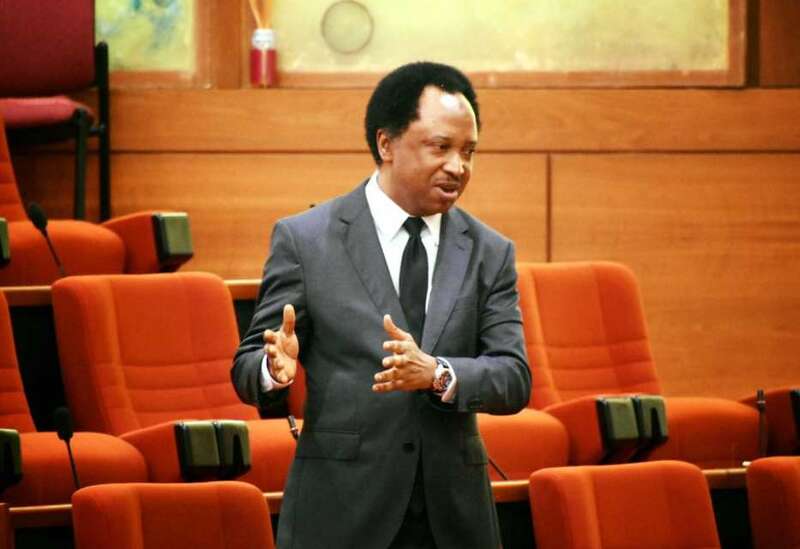 Speaking on the development, Sani condemned the act, describing it as a taint to the image of Nigeria. He, however, urged Nigerian government to provide legal and diplomatic services to citizens abroad. Sani wrote: “Smuggling drugs to Saudi Arabia or any other country is a condemnable act;it destroys the image of our country and must not be condoned by anyone. “But we have a duty to provide legal and diplomatic services to our Citizens abroad to protect the innocent and neutralize frame-ups. Meanwhile, the Kingdom of Saudi Arabia has justified the execution of the Nigerian woman, Kudirat Afolabi, for drug-related offences.